New Roof, 10/22/18!! 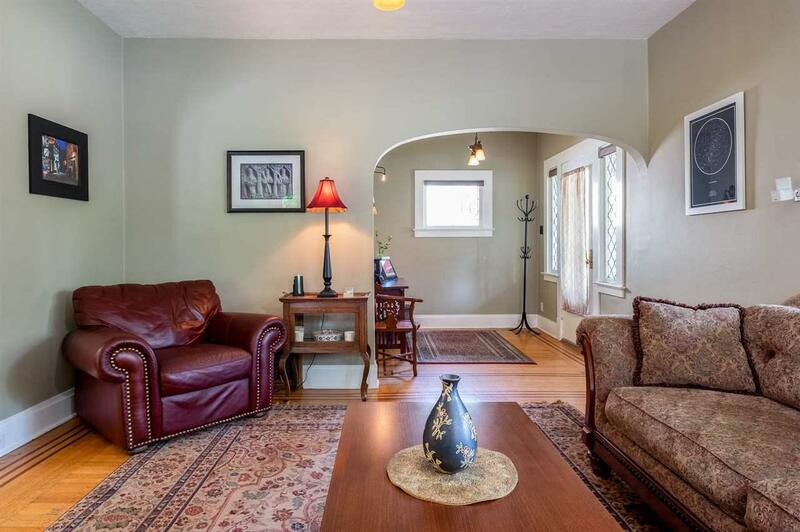 1910 Craftsman, Hardwood floors w Inlays @ Entry, LR & DR. Gas FP in LR. 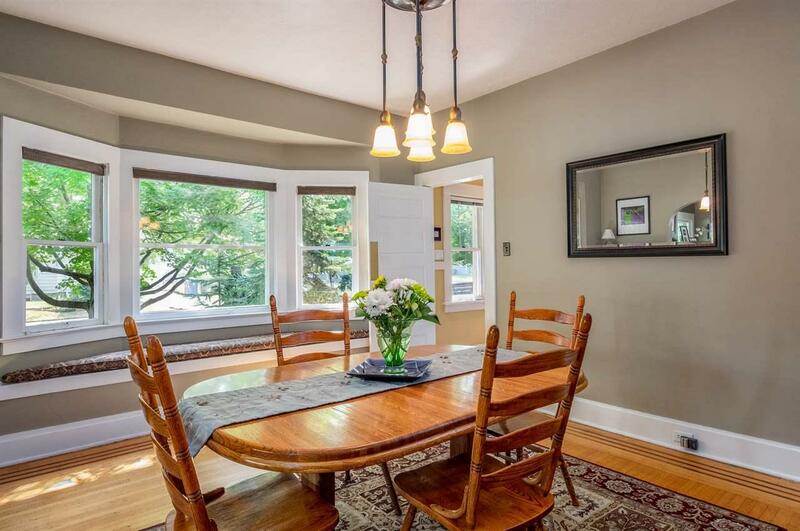 MBD on main floor, 3bd & Full ba up. All WIC, incl hall closet up. New Furnace AC ready. New H20 Tank being replaced. Finished Basement incl Sauna, Laundry & 3/4ba, natural rock walls, pellet FP. Ceilings 7'2". 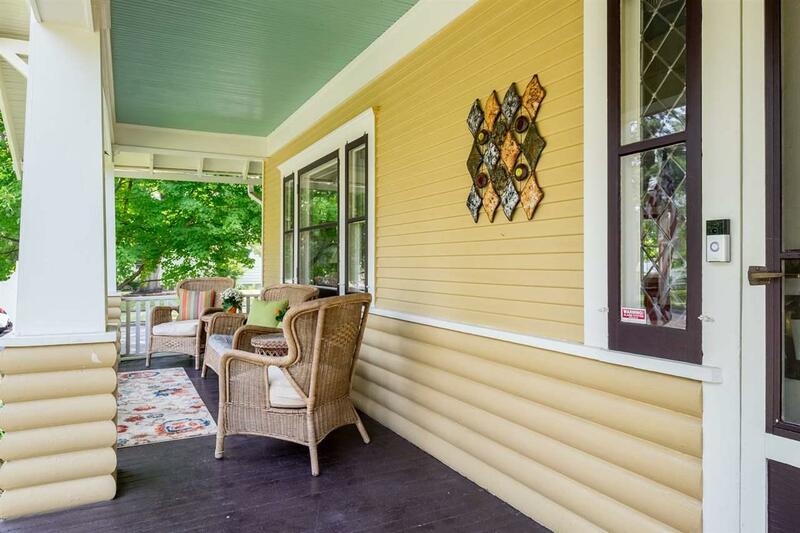 Oversized Garage incl Pellet Wood Stove, 1/2ba, 430sf Office above w Heat & AC. Potential for ADU. 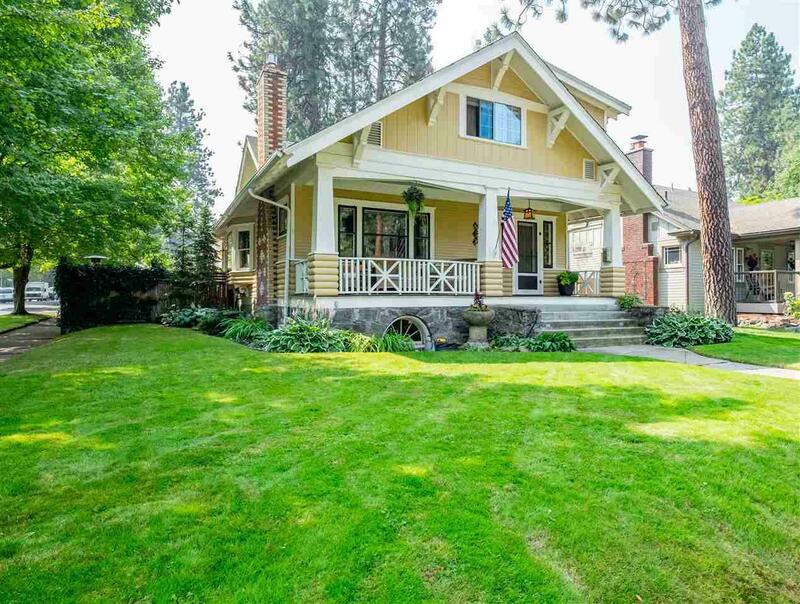 Corner lot 1/2 block from Manito Blvd & 2 blocks from Manito park. Hutton School District.